Happy Birthday Chris Barrie Project!! 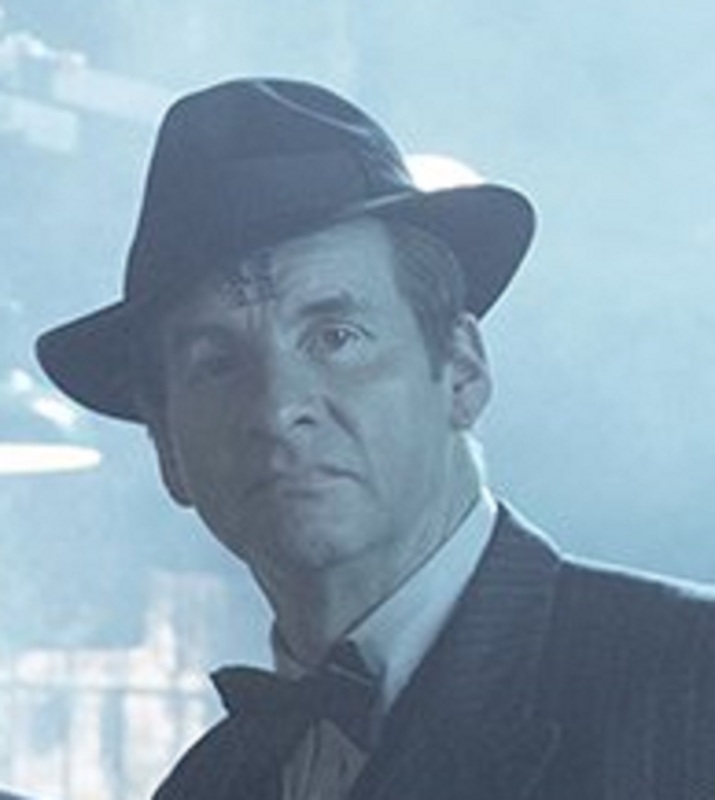 Chris Barrie announced for Dimension Jump!! Red Dwarf news – Episode 4 2018; Votes and Rumours! !